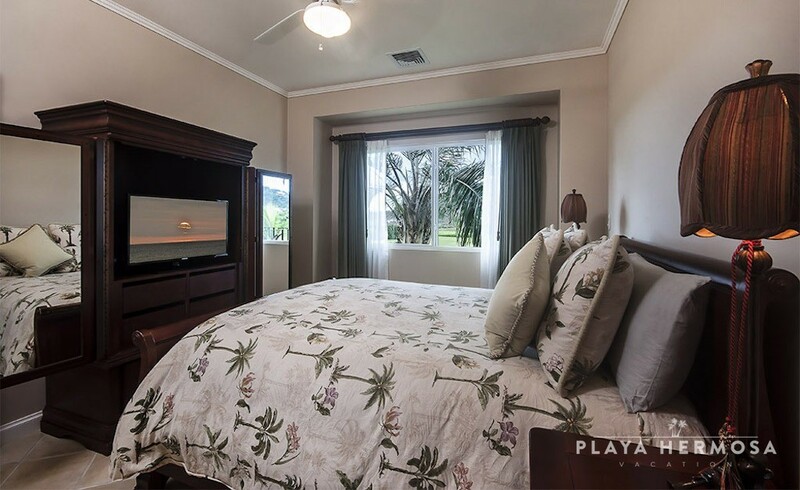 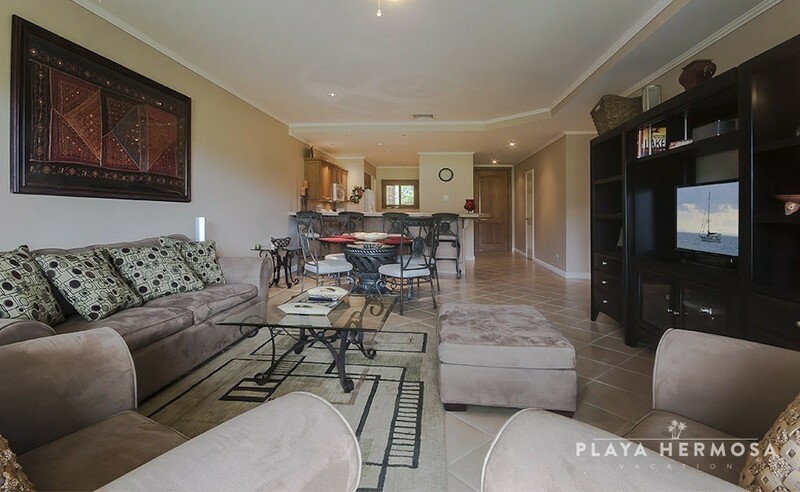 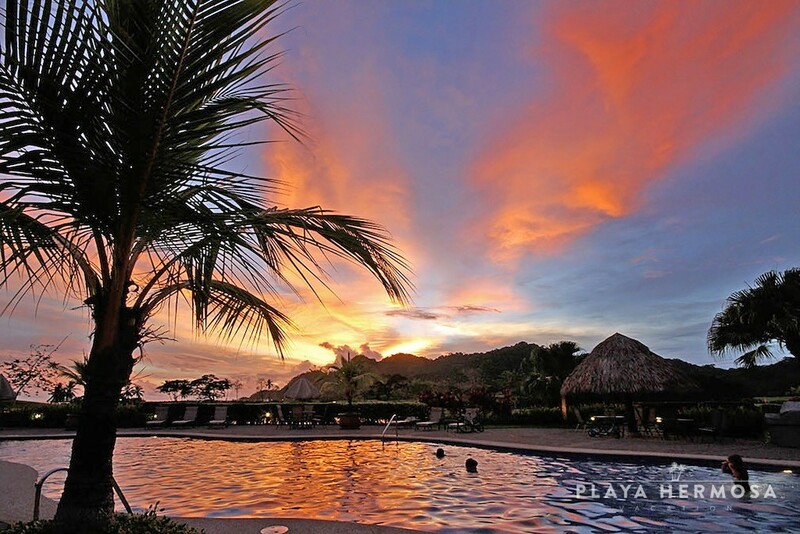 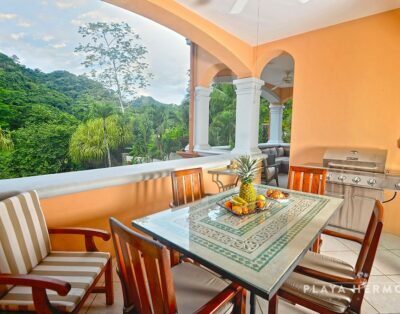 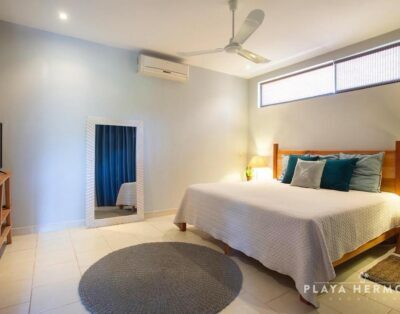 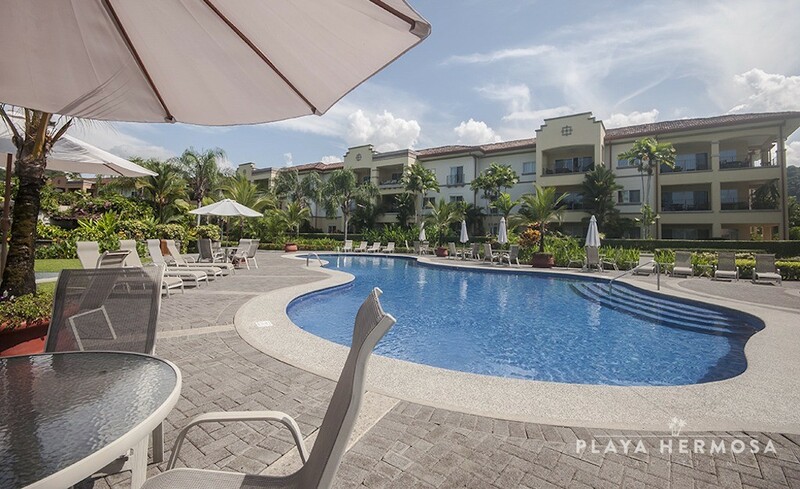 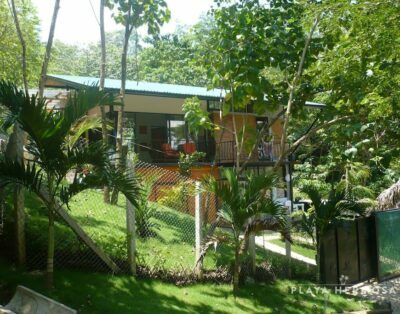 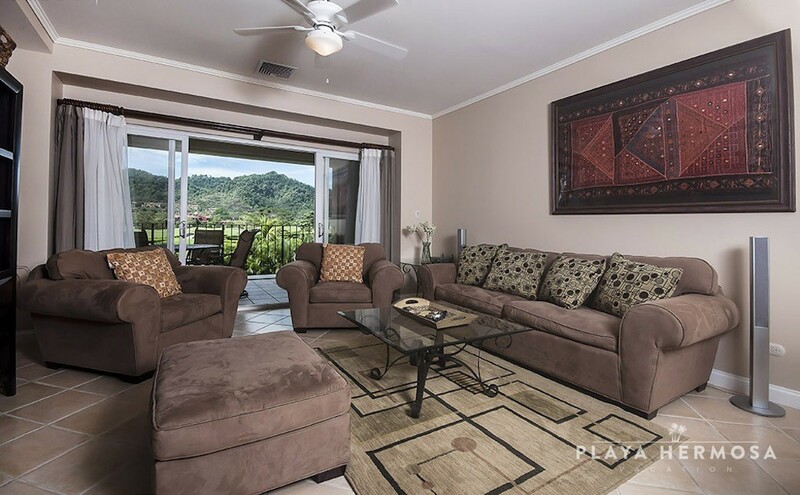 Green Paradise Condo – Del Mar 4H at Los Sueños. 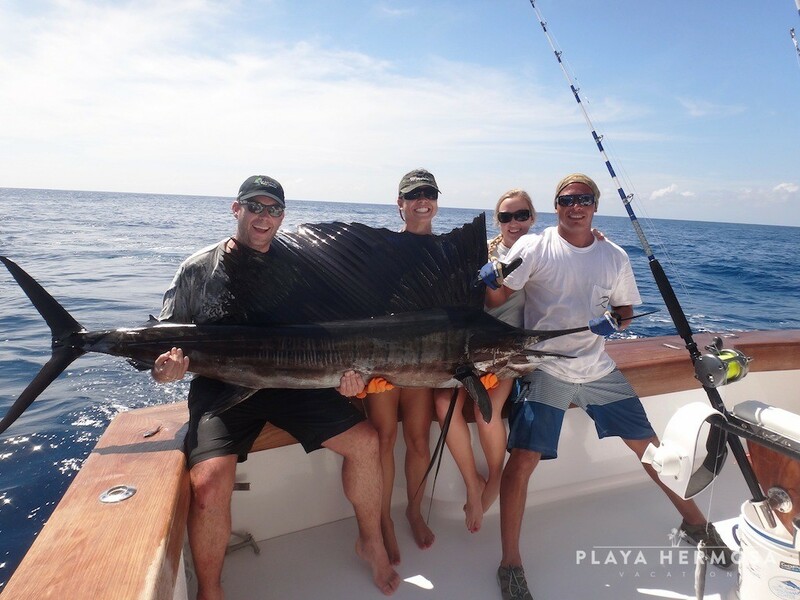 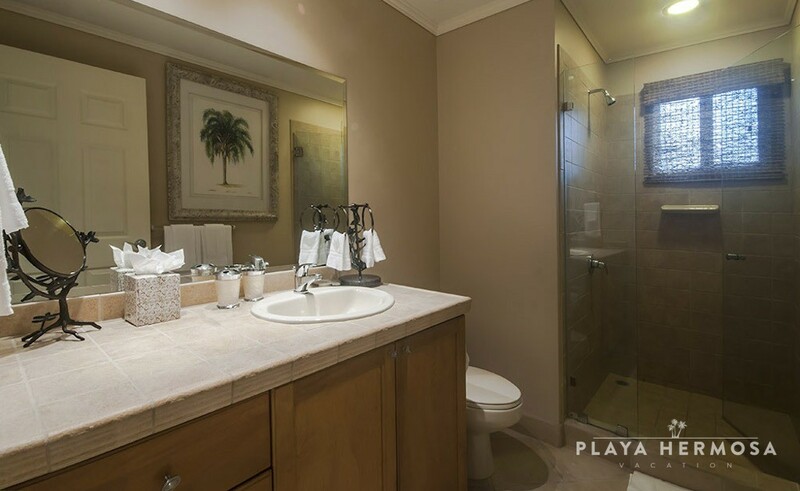 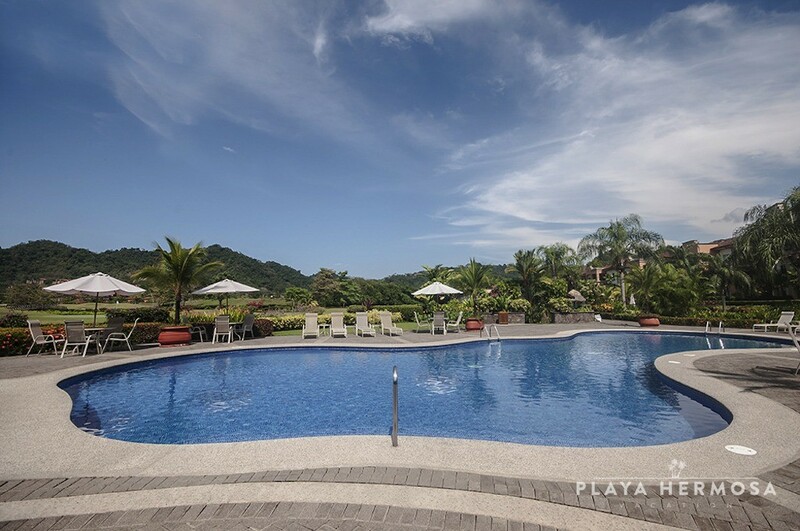 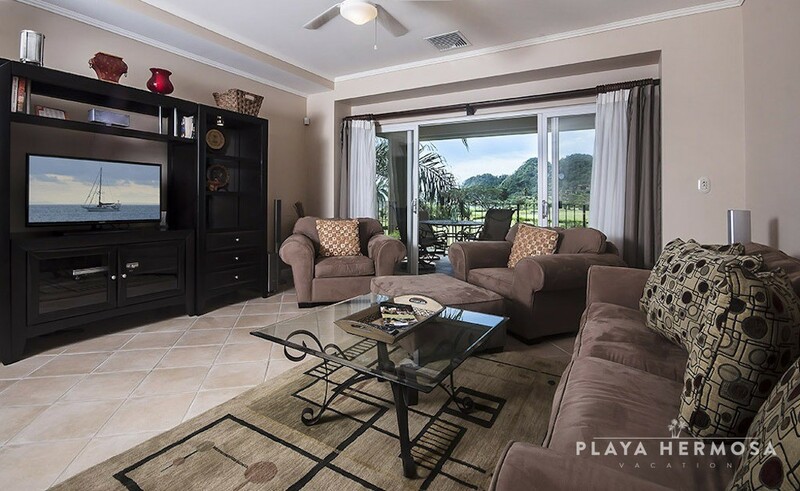 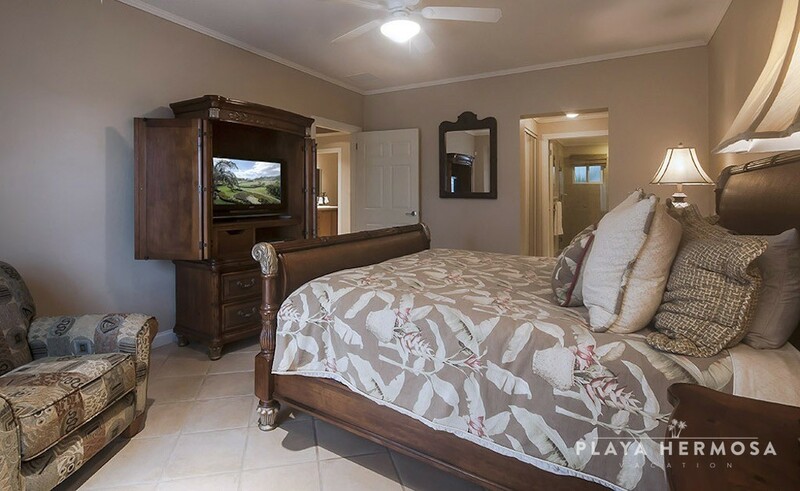 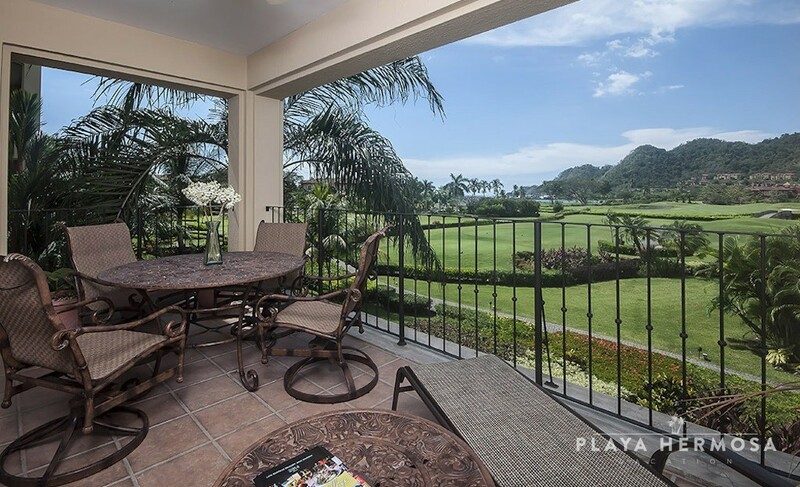 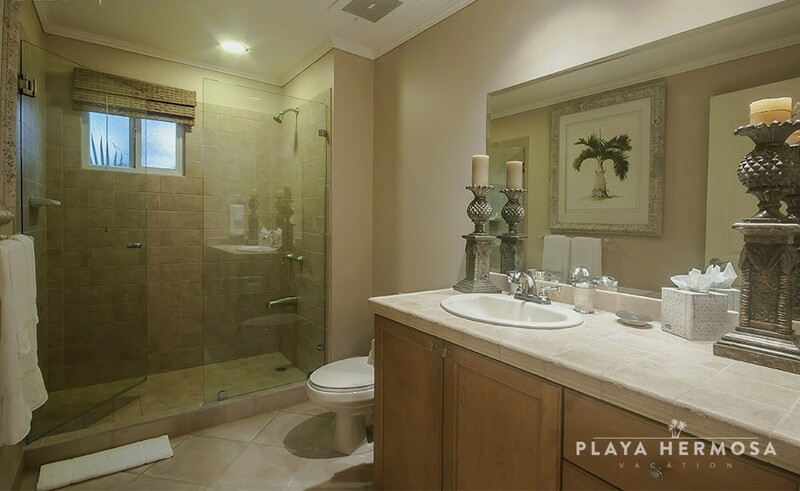 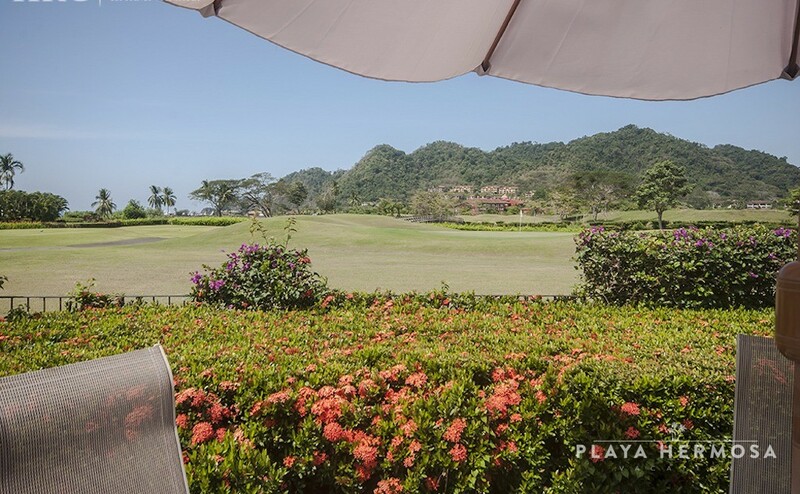 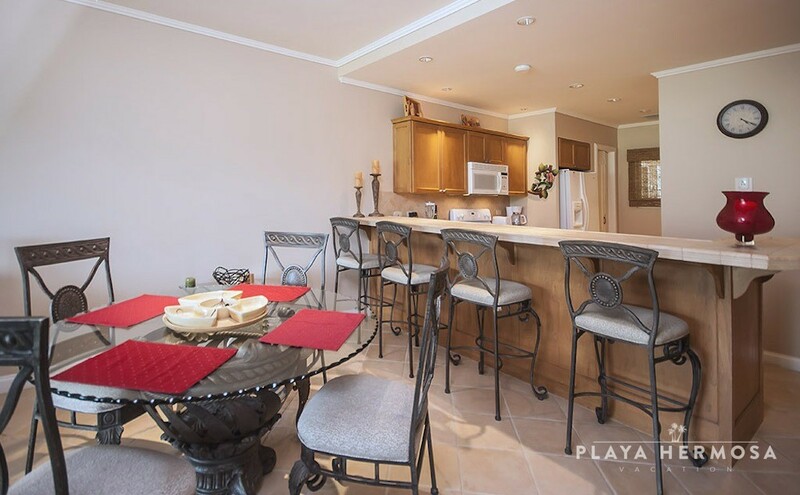 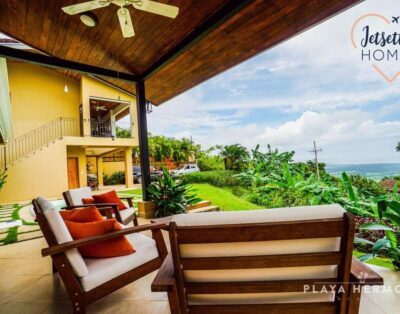 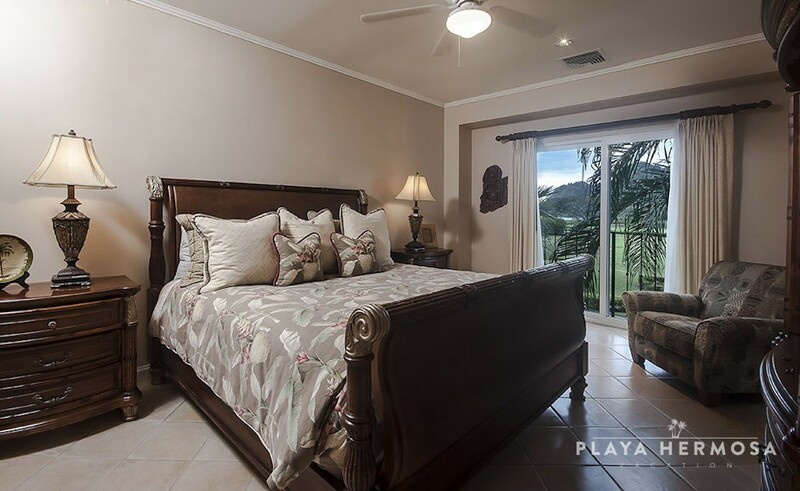 Del Mar condominiums, just inside Los Sueños Resort’s gated entry, offer sweeping views of La Iguana, the resort’s championship course, and the Herradura Bay beyond. 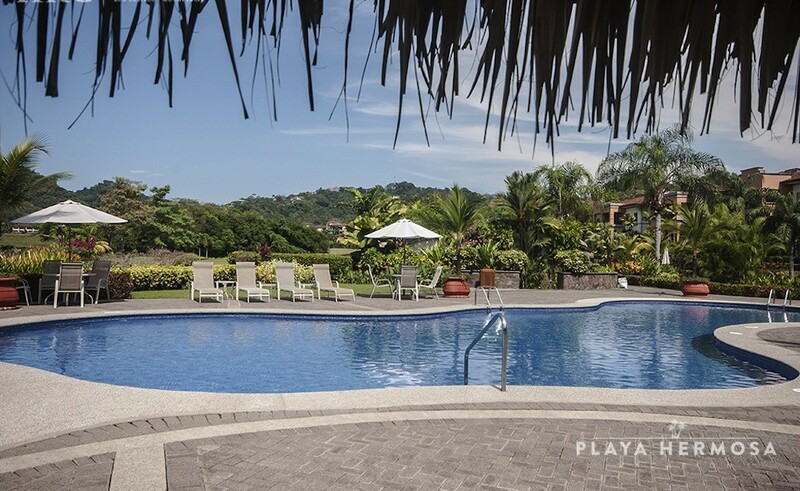 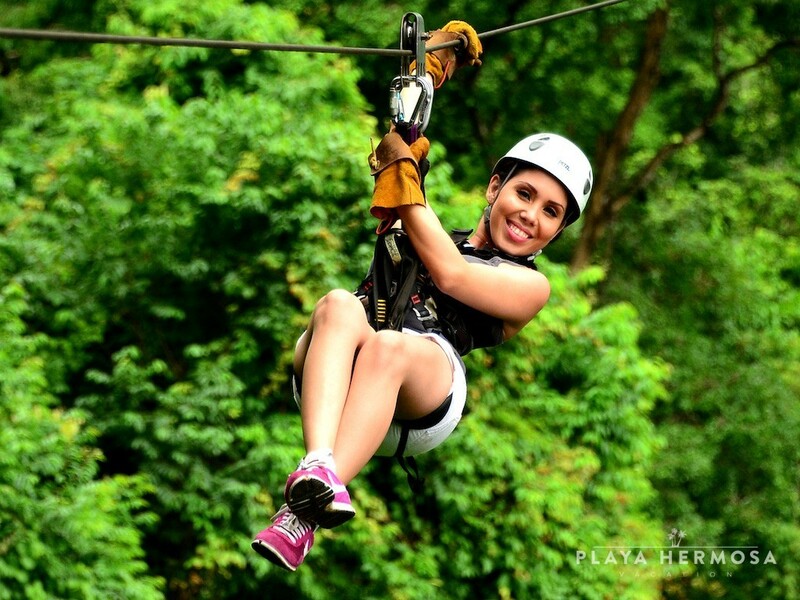 Shaded and paved trails wander the edges of the golf course to connect massive swimming pools, Jacuzzis, barbecue areas and shaded palapas. 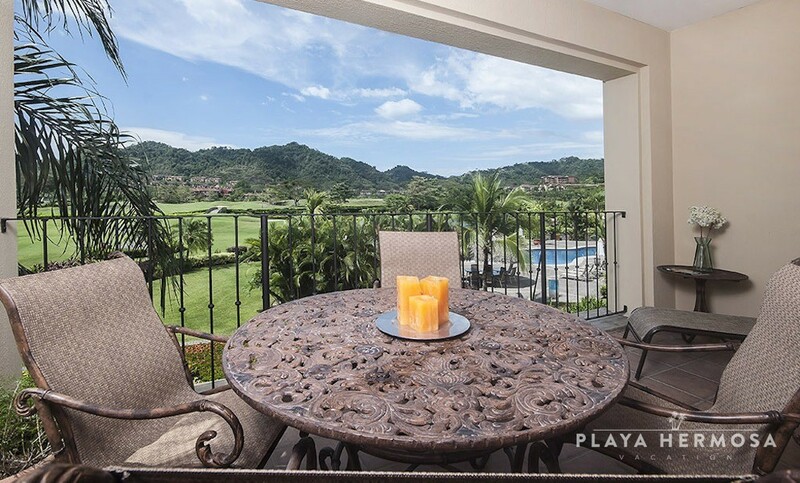 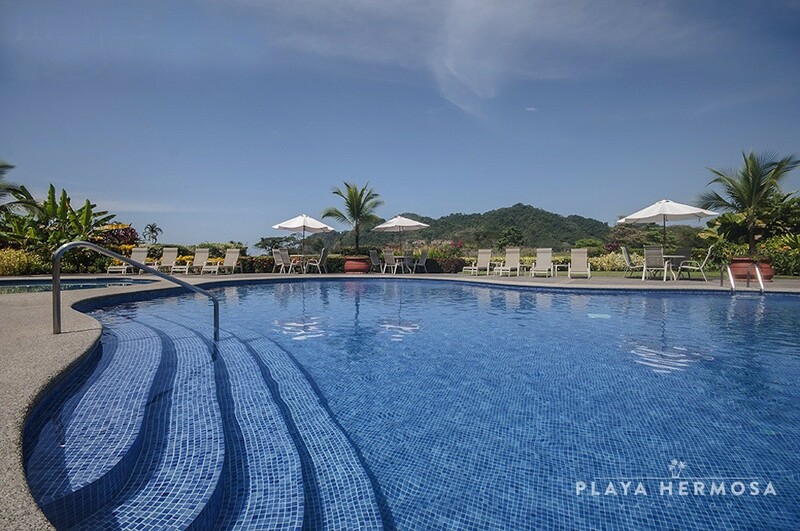 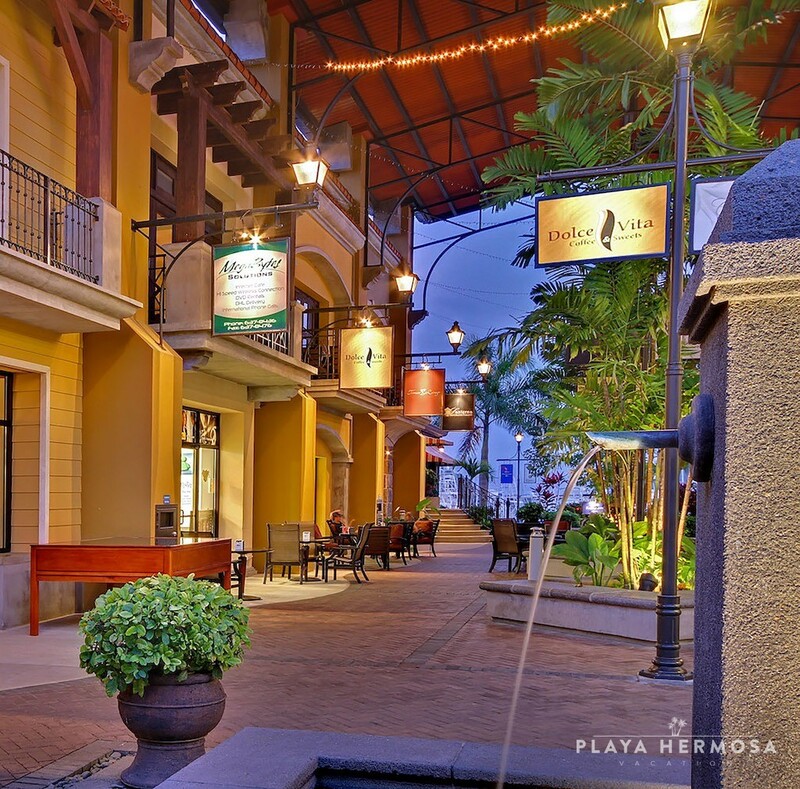 Well situated within the resort, the exclusive Los Sueños Beach Club, Marina Village shops and restaurants, and marina are just a short distance away by car or golf cart. 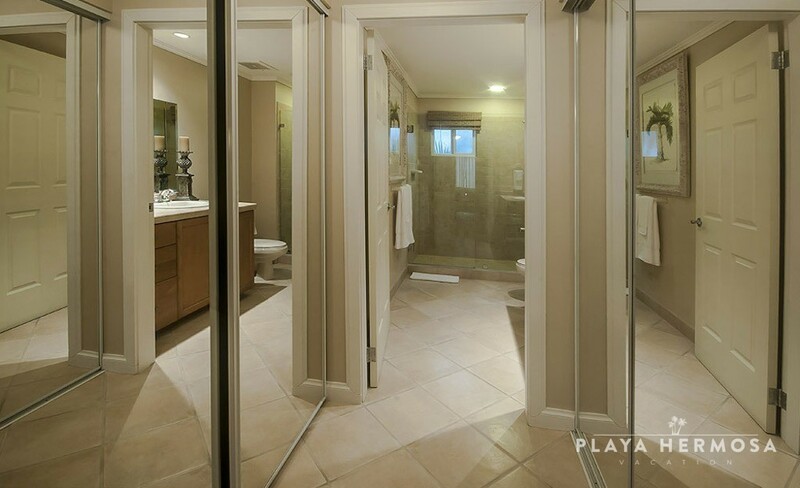 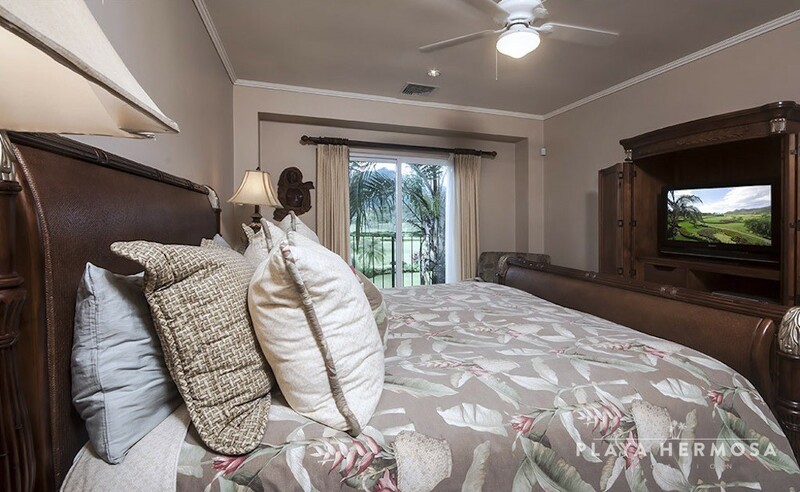 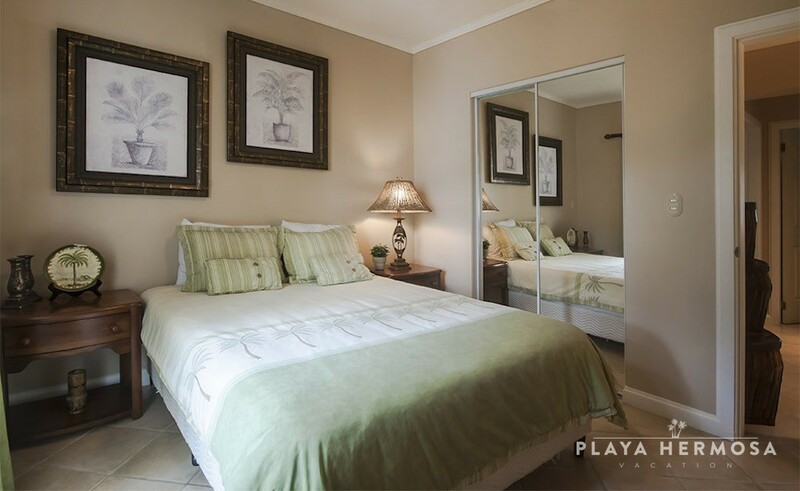 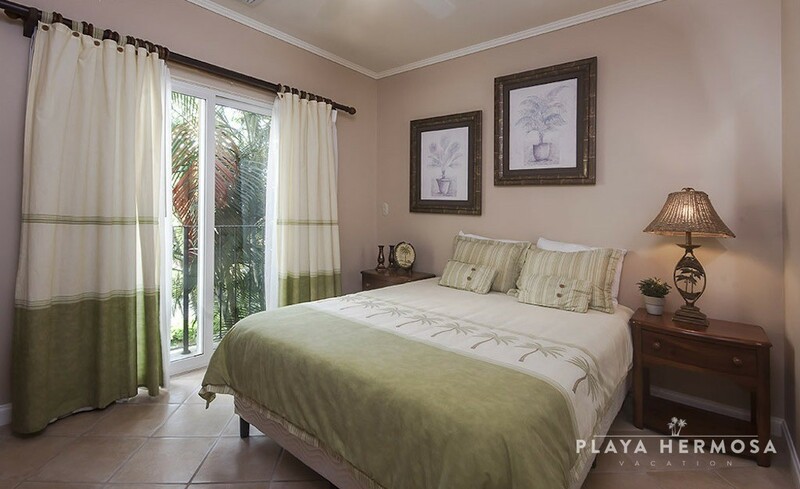 Mediterranean influences of the building exteriors are the first indication of the clean, open lines of the interior ambiance, with creamy ceramic tiling, ceiling fans, and wooden accents that emphasize the comforts of casual tropical living. 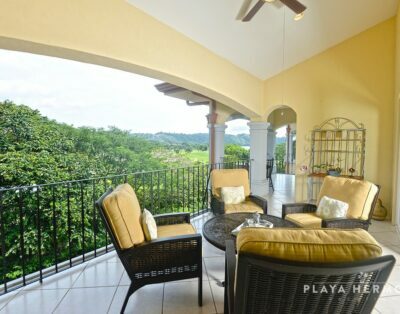 The recessed, covered balcony brings the outside in to the open-plan kitchen, living and dining areas.